Newegg is selling it for just $100 today when using code EMCTWUA65 at checkout. We spotlight a lot of hard drive deals on PCWorld, but today's is one of the best values we've ever seen. 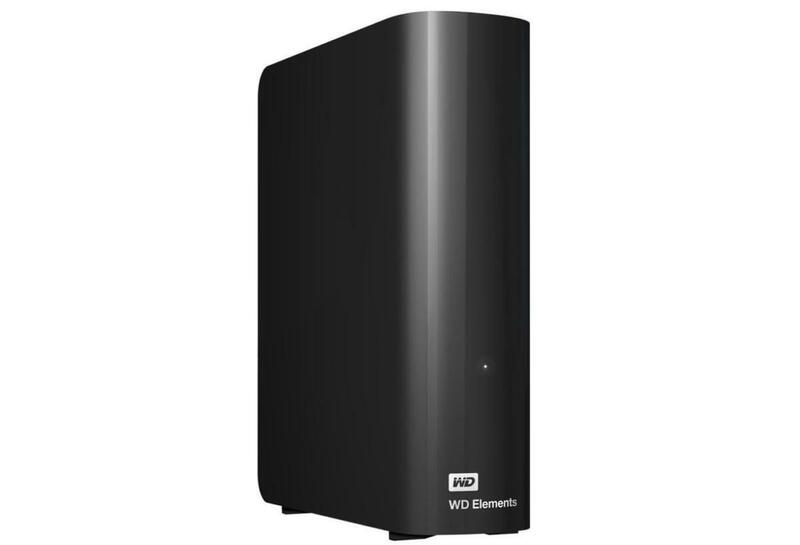 Newegg is selling the WD Elements 6TB USB 3.0 external drive for a crazy-low price of $100Remove non-product link today when using the code EMCTWUA65. That's nearly 50 percent off the list price and matches the lowest we've ever seen. This sleek hard drive brings a huge amount of storage to the game, with shock tolerance and a durable design helping protect your files against the rough-and-tumble of everyday life. The storage boost can help your computer load faster, along with keeping files like photos, videos, music and more safely stored. The drive is also compatible with both USB 3.0 and USB 2.0, so it's be sure to work with whatever PC or Mac you have. We haven't tried this exact hard drive ourselves, but we're fans of WD, with the My Passport drive topping the list of our favorite external backup drives. And six terabytes for $100 is a deal that's hard to beat. This story, "Add 6TB of storage to your PC or Mac with a crazy low price on this WD Elements external drive" was originally published by PCWorld.